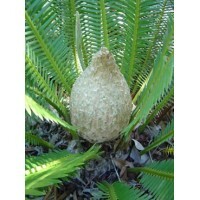 A large, fast growing, and very ornamental species which is actually quite rare in cultivation. 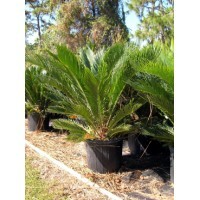 As..
At A Quality Plant we specialize in palm trees, our passion is raising the best Florida grown palm trees available from our nursery. 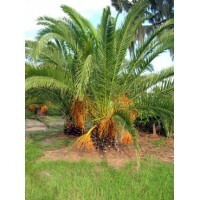 As Florida's top wholesale palm tree distributor we sell just about every palm tree that you can imagine Canary Date Palms, Medjool Date Palms, Areca Palms, Sylvester Palms, Sabal Palms, Bismark Palms. 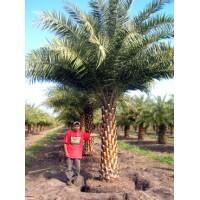 We ship our palm trees all throughout North America. From everywhere along the southern United States and the east coast including everywhere in Florida, Georgia, North Carolina, South Carolina, Alabama, Texas. 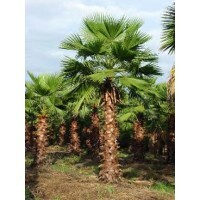 We ship our palm trees all over the place, everywhere from Ontario Canada to Houston Texas, we have shipped our quality Florida grown palms to Dallas, Atlanta, Charlotte and many other locations throughout the United States. 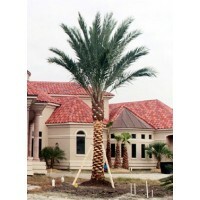 We are known for our exceptional landscaping services throughout Florida as well. We have serviced clients throughout but not limited to the following areas in Florida over the years, Saint Petersburg, Brandon, Clearwater, Tampa, Jacksonville, Orlando, Pensacola, Ruskin, Miami, Gainesville. Request a quote or contacts for more information to find out how we can help achieve the beautiful landscape that you have always dreamed of. 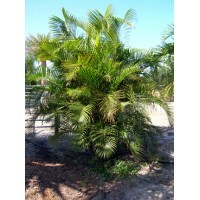 If you are a landscaper or homeowner in Florida and you are trying to improve the quality of your landscape design with an exotic look and feel, there is nothing better that you can add than Florida grown wholesale palms direct from the nursery. 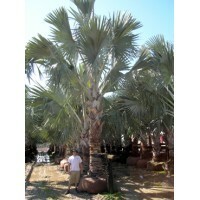 Our wholesale palms are of the highest quality stock to ensure the quality of your landscape design is at it's highest potential.